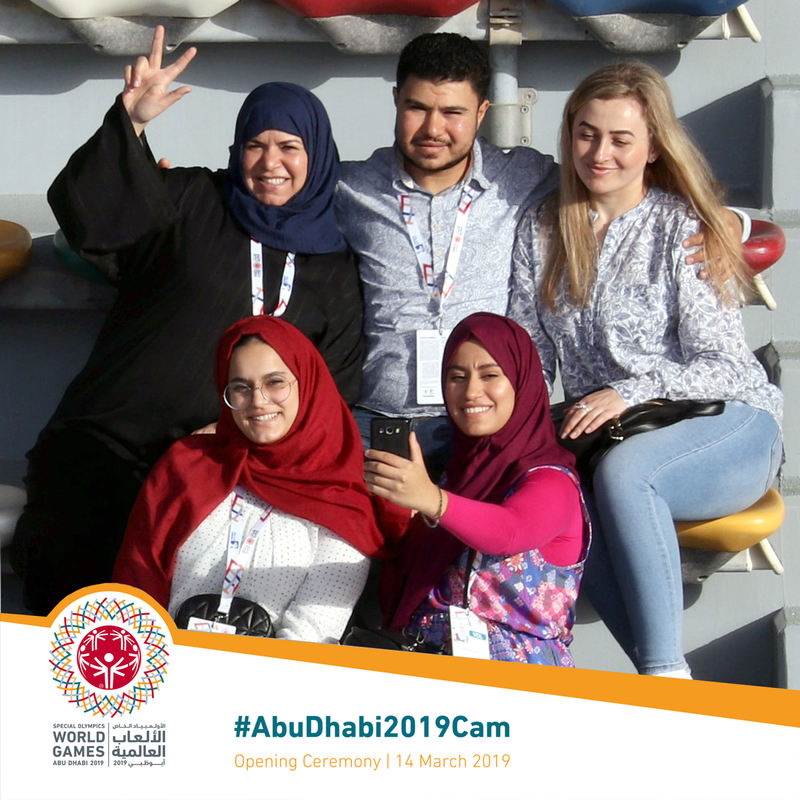 Abu Dhabi, March 14-21, 2019 - Abu Dhabi Special Olympics World Games help families support their loved ones by sharing their best moments from the opening and closing ceremonies. 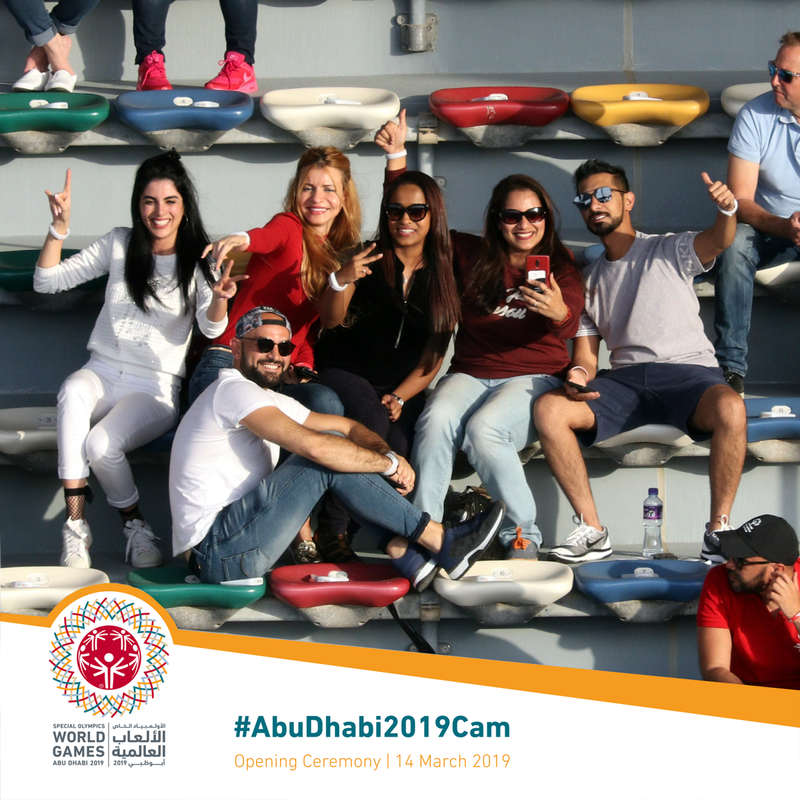 For the first time at an Olympic event, and as the first in the Middle East, the 2019 Special Olympics World Summer Games are helping families support their loved ones with a remote venue camera technology they can control called BriziCam. During the opening and closing ceremonies, supporters were able to go to a web page on their mobile phones, tap in their seat number, and see themselves on their phone as they control a remote BriziCam in the distance to capture their perfect group moment. Supporters captured thousands of unique group moments during the opening and closing ceremonies, the results were stunning. The Brizi technology, already licensed by leading NBA teams, Grand Slam tennis tournaments, and other professional sports organizations, helps supporters tell their story in a unique and meaningful way. It is powered by robust Canon hardware and proprietary Brizi software. “This is a wonderful cause that’s really important to us at Brizi. These athletes have fought through obstacles most of us don’t have to think about and take for granted. We’re extremely proud to enable the families and supporters of World Games athletes to share their moments and stories from BriziCam. The team in Abu Dhabi is truly forward thinking in providing their guests a world-class experience.” Anna Hu, CEO, Brizi Inc.
Brizi lets anyone tap into nearby cameras to capture group memories at iconic places. Brizi is a venture-backed tech company based in Toronto and Boston. We are re-imagining how group moments are captured. Gone are the days of carrying around a tripod or selfie stick, we help our customers and users tell better stories around meaningful moments.